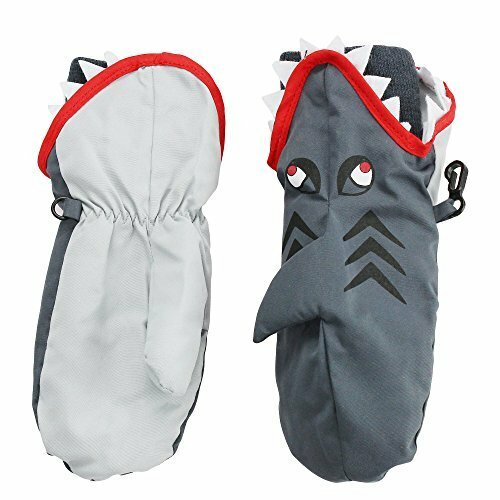 Nolan shark ski mittens are the perfect winter mittens to play outside on a cold day. Toddler boys love playing with these shark mittens with a fin and shark teeth by the cuff. They have a polyester outside with a warm fleece inside to help keep hand warm and dry. Mittens have elastic around the wrist to help keep the mitten on. 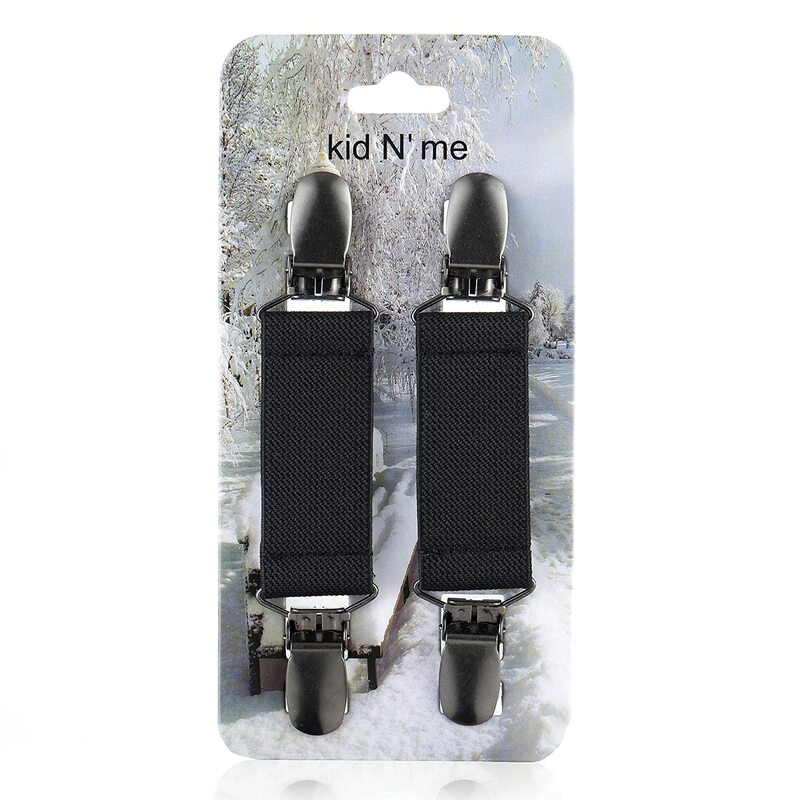 Mittens have a clip to keep them together and grippers on the thumb and palm area. 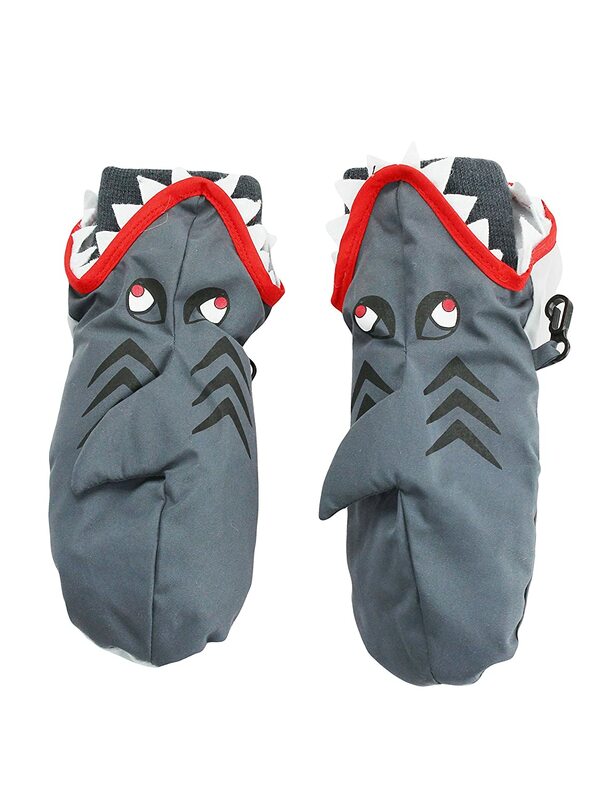 Shark mittens are made to match many boys winter jackets and winter coats. 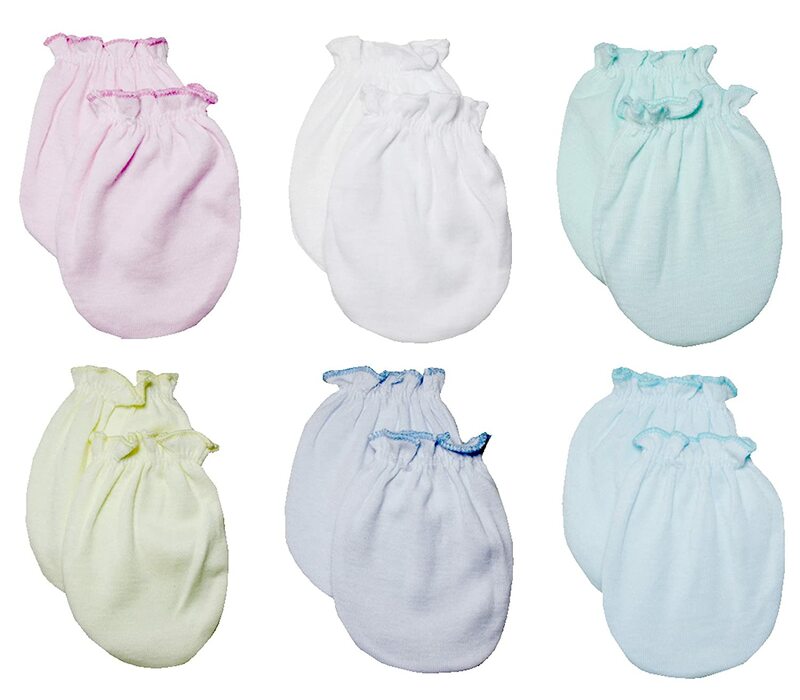 Warm mittens are available toddler 2T-4T. Winter Mitten:stretch magic mittens pull on with soft elastic around the wrist. Nolan Originals: Nolan was founded in 1920. True to their origins, their focus remains on hand wear, headwear and neckwear. Nolan has assembled a platform of market leader lifestyle brands in men's, ladies and children's accessories. Collectively Nolan products are represented in almost every major retail entity in North America. 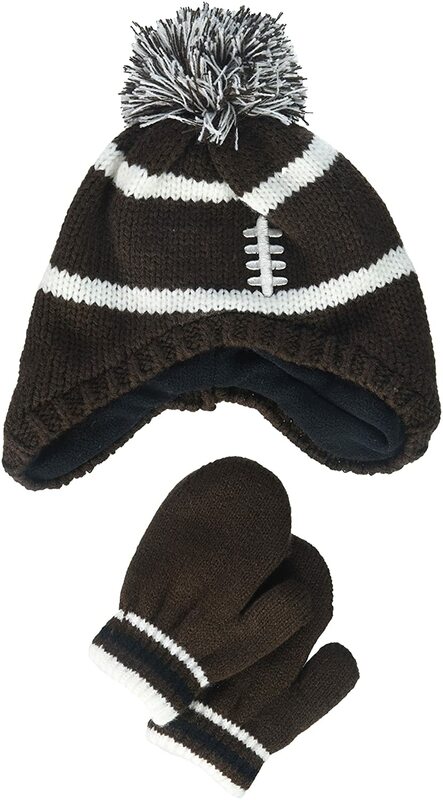 Nolan makes winter hats, mittens, gloves, and scarves for all major brands such as Carter's, OshKosh, Laundry by Shelli Segal, Little Me, Dickies, Disney, Batman, Teenage Mutant Ninja Turtles, Spiderman, Star Wars, PAW Patrol, BLAZE, Marvel and many more. Keep your entire family warm with Nolan outerwear.